Happy New Year! 2018 is just beginning and like all beginnings, we look to the future with optimism, wonder, and inevitably some uncertainty. We are also programmed to think that we must try to re-wire ourselves by creating ‘New Year’ resolutions for the coming year. Hmmm, like most, I question whether this is really productive. Perhaps going into a New Year can be an opportunity to embrace the strengths that you already have, embolden the possible by embracing not only our strengths but those around us. Maybe it’s time to really espouse synergy. The Venue Expert. 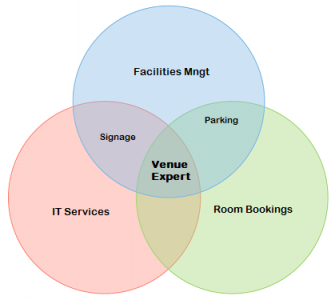 It would be wise to recognize that the Venue Coordinator’s strength is how best to utilize the space you’re choosing. They are able to ensure that your vision fits within the reality of the venue’s parameters. UBCO offers a unique experience of being on campus; it is the venue experts that can help to navigate the venue use with campus partners. The Catering Expert: Who knows the menu and capabilities of the catering company better than the Catering Manager and Chef? When working with a catering company, don’t be afraid to share your budget and dietary desires. Most all chefs’ love the opportunity to create a menu ‘off the menu’, I know ours does! 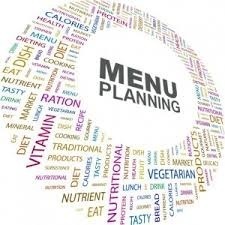 Let their expertise guide you in meal courses, quantities, and how to manage dietary restrictions. 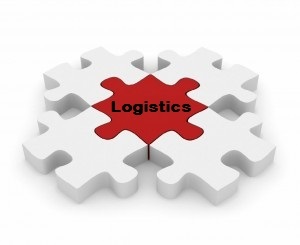 Logistics Expert: Logistics are critical to the success of any event; from arrival, during, and end of the event. Frustration on your guests’ part during these times will be remembered! If these details aren’t part or your strengths arsenal, find someone who loves planning logistics; the puzzle pieces of movement and timing. Ensure your accommodations facility knows if there will be a large group arriving simultaneously, ensure that your multiple meetings leave time for movement & breaks, reflect and visualize when and where your people will need to be and plan how accordingly.